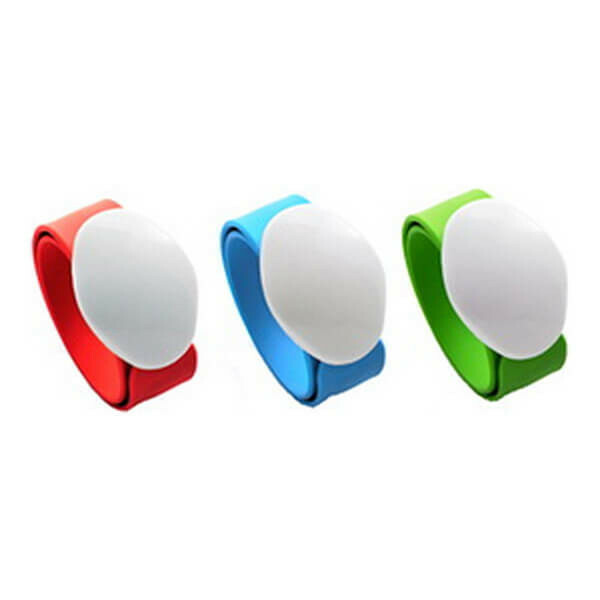 IL-21 wristband is a proximity RFID EM Marine / Temic 125 KHz, Mifare 13.56 MHz wristband for access control systems. 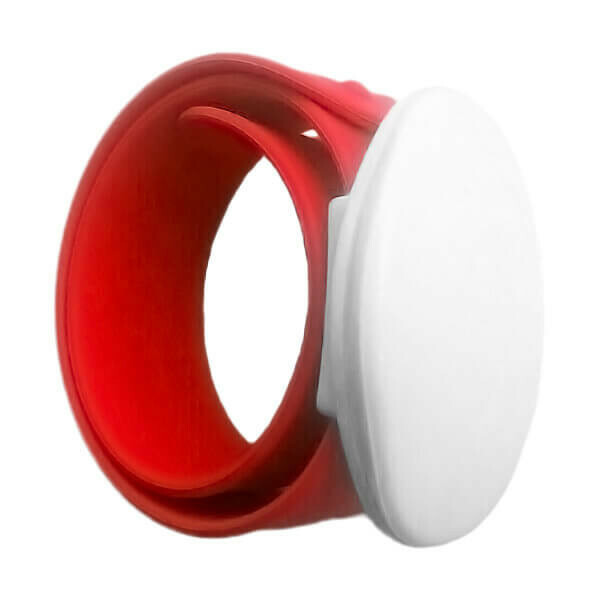 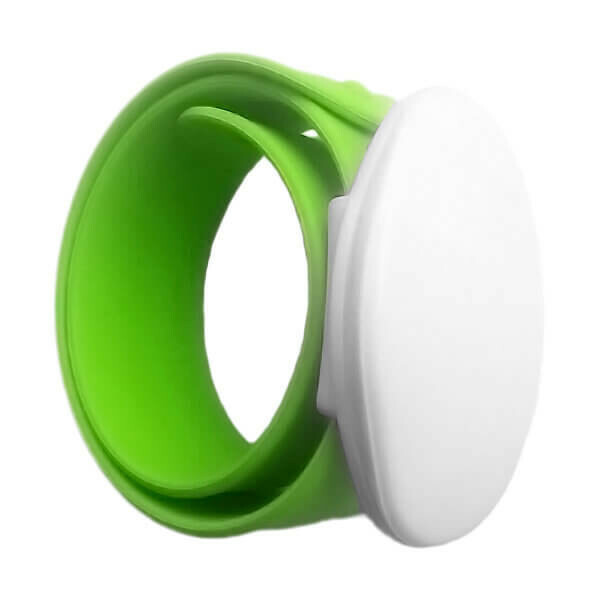 IL-21 RFID wristband is made of enduring and flexible silicone that provides high durability even in active exploitation conditions. IL-21 RFID wristband has a thin steel plate inside the silicon strap which takes a form of the any size wrists. Waterproof and dustproof case allow you to use wristband in the pools, aquaparks and other objects with high concentration of moisture or dust.